Alyssa Lawson is a cellist based in Watertown, MA. She has performed with diverse ensembles, including the Boston Philharmonic Orchestra, the Boston Arabic Ensemble, and The Morning Architect. 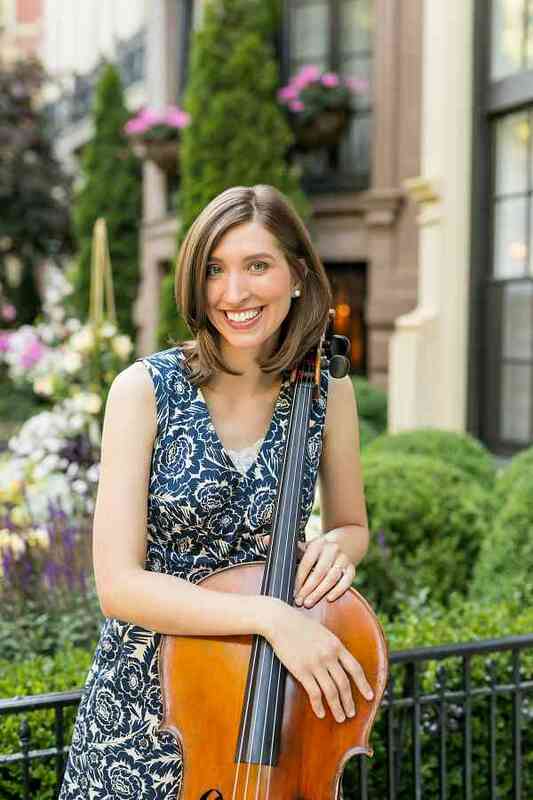 Alyssa holds a master’s degree in Cello Performance from Boston University, where she studied with Michael Reynolds. Other influential teachers include Melinda Maxwell, Michael Kannen, Marcia Wiley, Jeffrey Solow, and David Szepessy. Alyssa is a Fulbright scholar (Belgium, 2009-2010) who holds a B.A. in Music from Swarthmore College and an M.A. in Ethnomusicology from UCLA. It was her interest in ethnomusicologists Henry Kingsbury and John Blacking (who studied the concept of musical “talent”) that inspired her to become a Suzuki teacher. Alyssa has completed Suzuki teacher training in all ten volumes, primarily with Nancy Hair and David Evenchick. She also served as the assistant director of the Massachusetts Suzuki Festival for four years. Alyssa teaches private students at her home studio in Watertown as well as at the Suzuki School of Newton. She is a founding member of Cellos on the Charles, a group that supports cello education in Eastern Massachusetts.